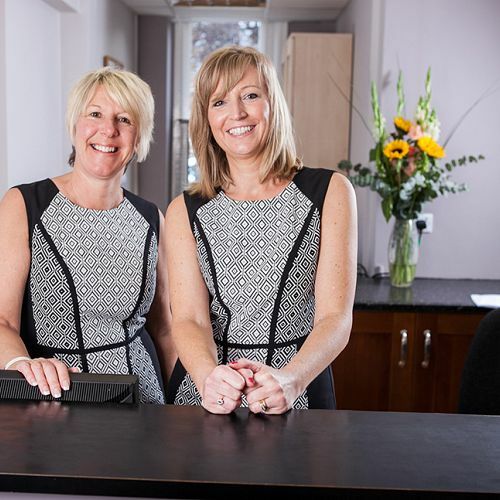 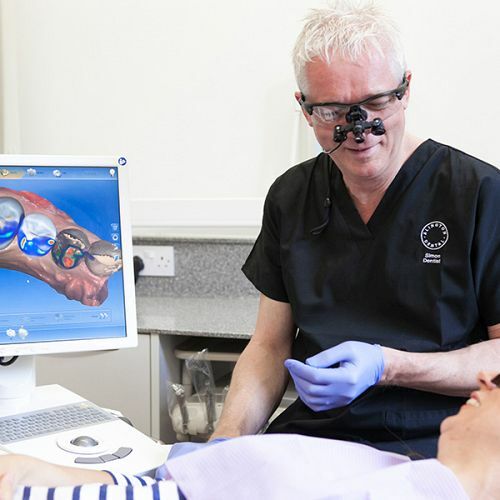 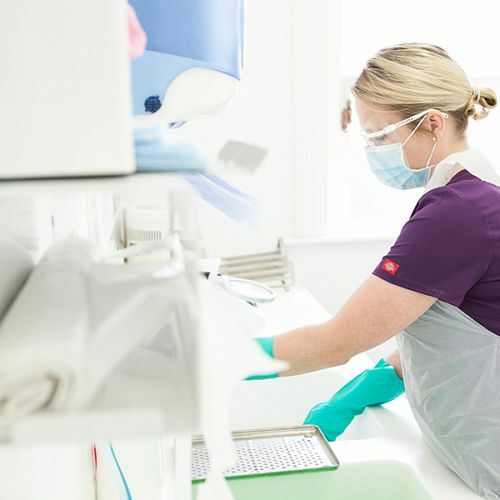 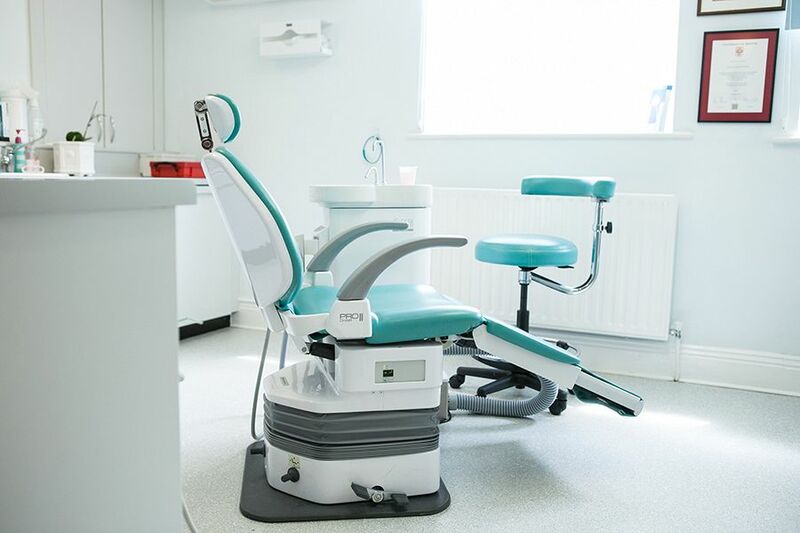 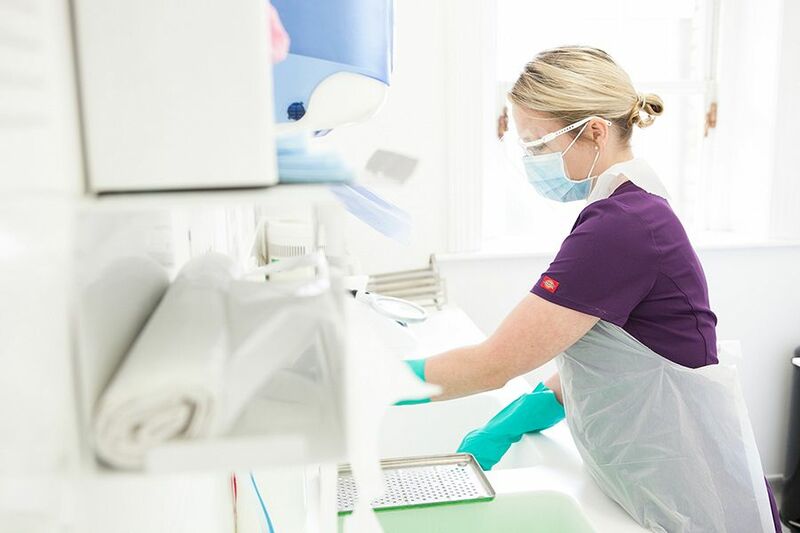 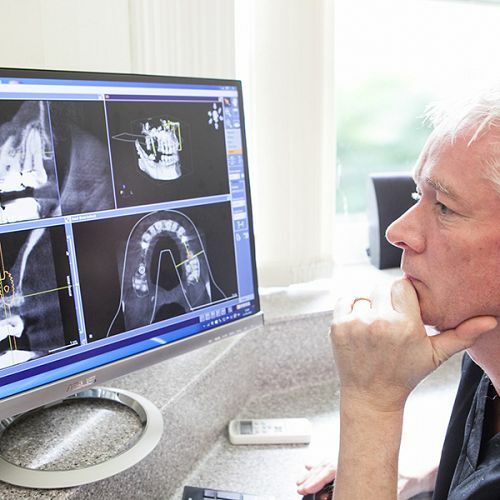 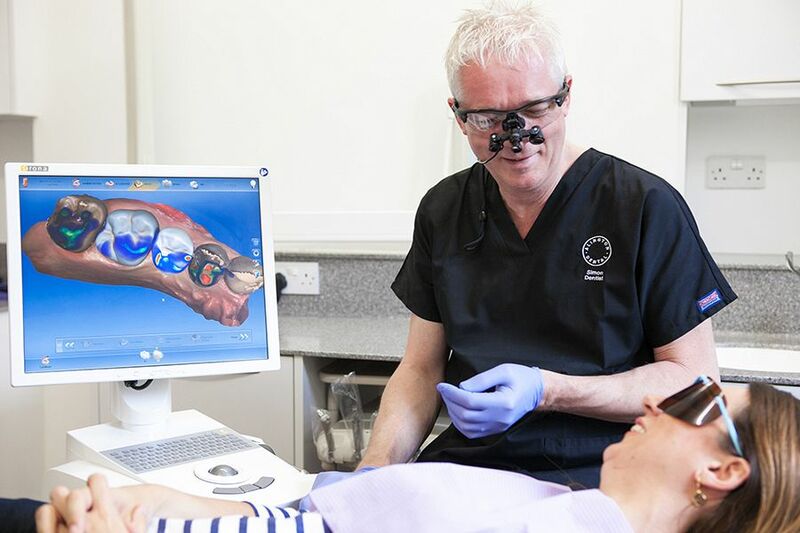 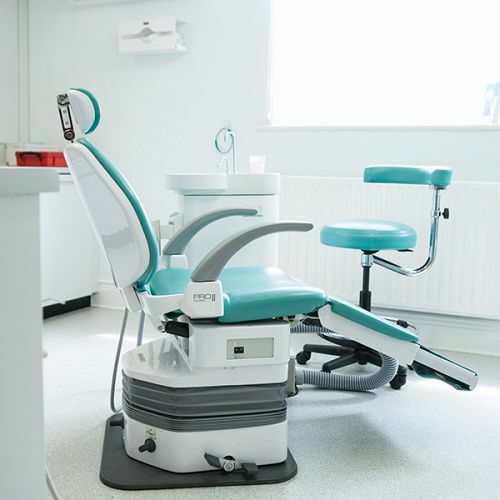 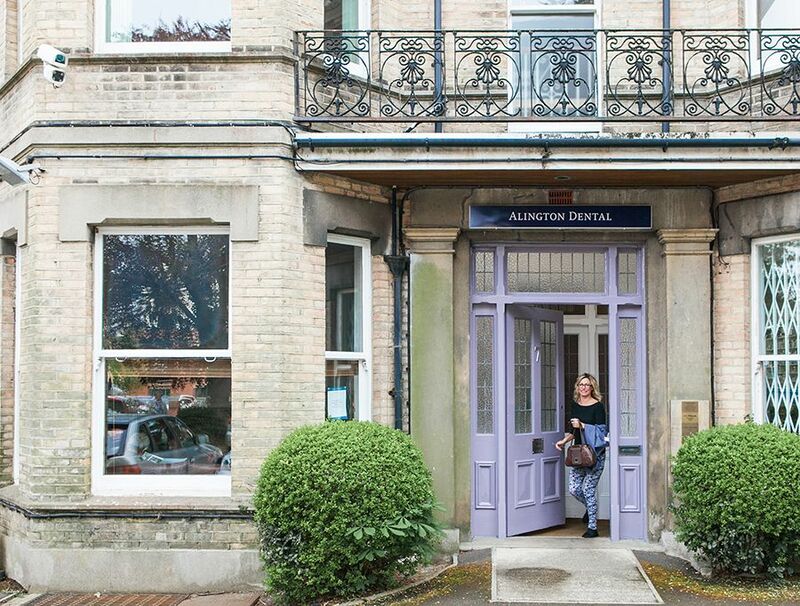 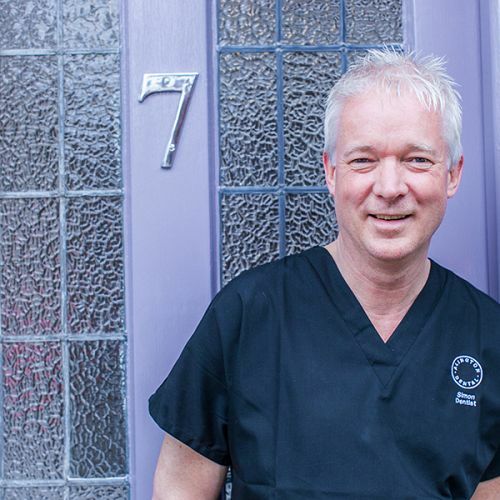 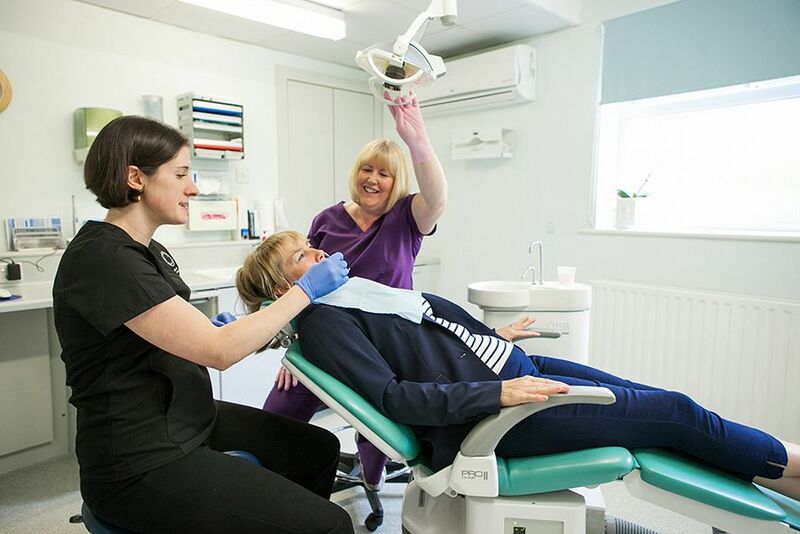 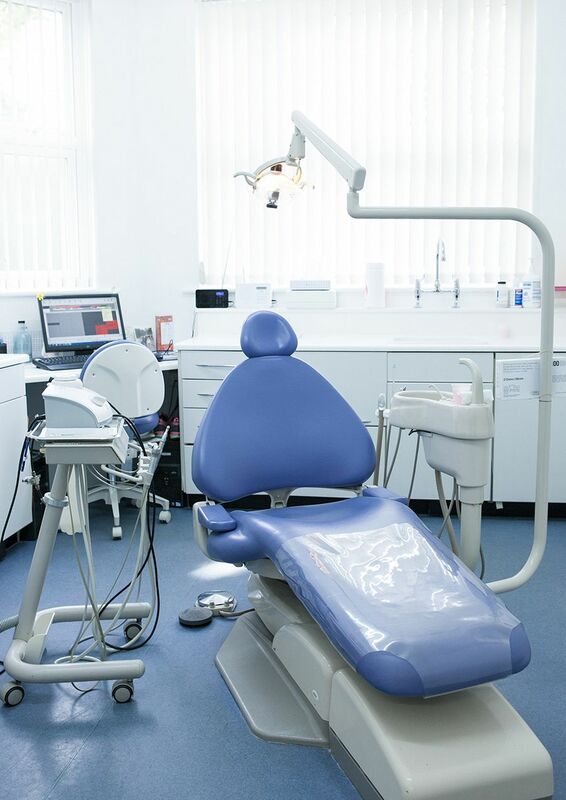 Set in a calm and tranquil setting in Bournemouth, at Alington Dental we offer routine dental treatments, using state of the art technology and our professional expertise to ensure our clients have healthy and natural looking teeth. 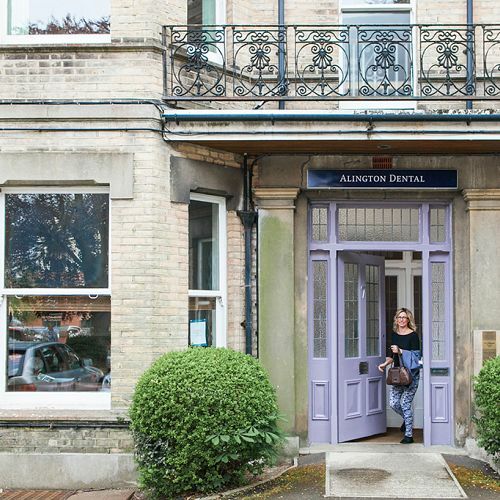 Alington Dental goes beyond merely being professional. 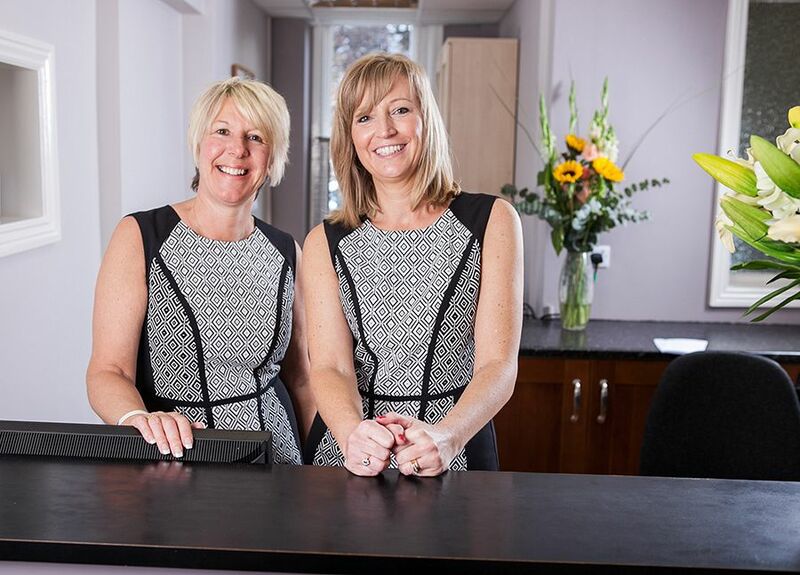 Every member of staff is first class, caring and are genuine good people. 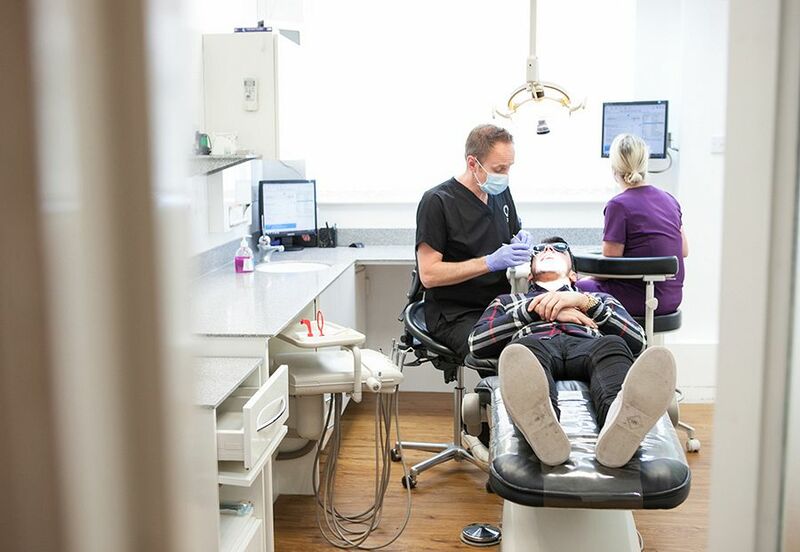 Together you and your team create an experience that is second to none. 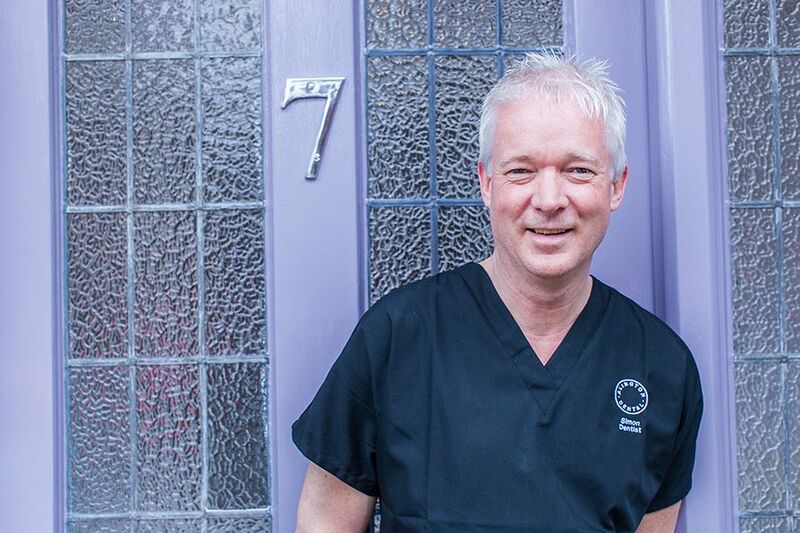 I am so happy with the results! 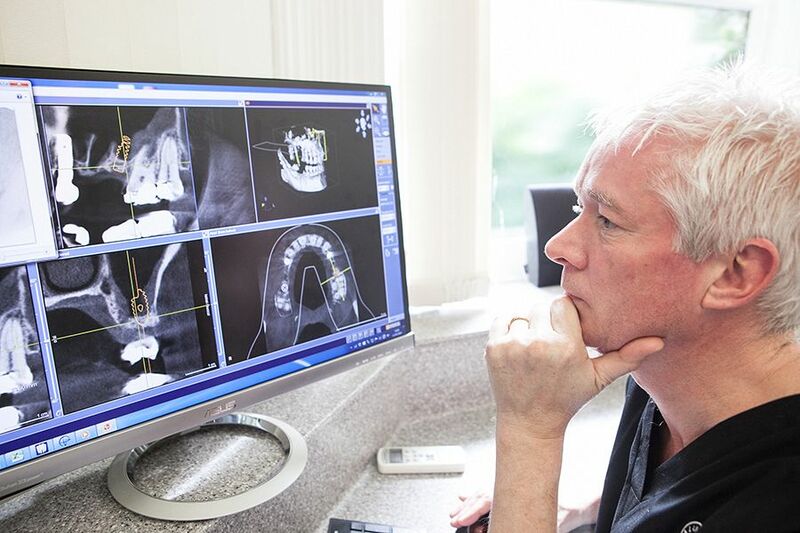 My teeth look so natural… I just wish I’d had it done years ago.